Top Chef has traveled to some breathtaking locations all across America over the years, from New York to Las Vegas and all around the state of California. But for Season 15, The competition reaches new heights as the chefs head to Colorado for a brand new season! Watch new episodes of Top Chef, Thursdays at 10/9c, only on Bravo! Top Chef: Colorado is the fifteenth season of the American reality television series Top Chef. Top Chef has inspired people of all ages to get in the kitchen and cook, and now a young generation has a chance to cook gracefully and creatively under pressure in Top Chef Jr., the new series that devoted fans have long dreamed of seeing. And sure, they're young — but the cheftestants are even better than viewers might imagine. Hosted by Curtis Stone (who has also hosted Top Chef Masters and Top Chef Duels) and Vanessa Lachey and featuring appearances from familiar Top Chef faces like Gail Simmons, and Graham Elliot. 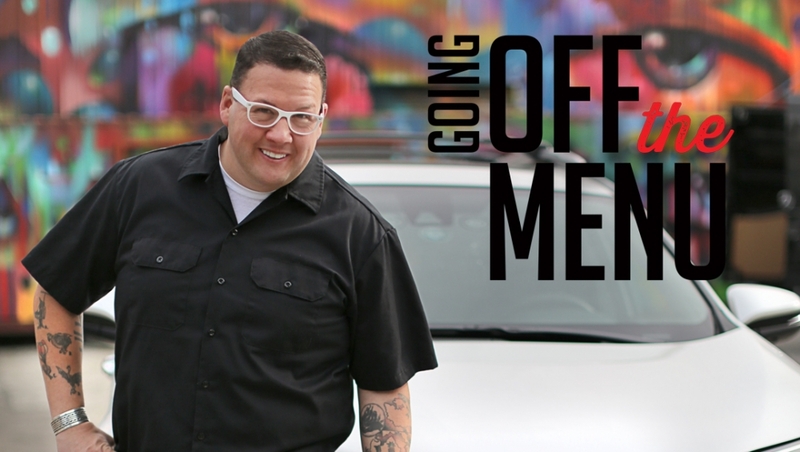 Bravotv.com’s digital series Going Off the Menu takes viewers on an exclusive culinary adventure as host Graham Elliot uncovers the most delicious offerings within Los Angeles’ underground food scene. From a secret supper club serving smuggled cheeses to an eight-course liquid dinner, join Lance Bass, Cheryl Burke, Reza Farahan, Alex Thomopoulos and more as they give fans the secrets to unlock these extraordinary food experiences.